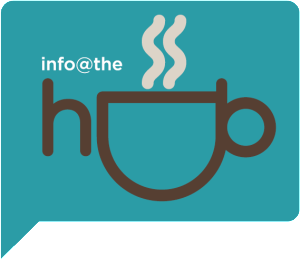 Outreach is a hugely important facet of our church. 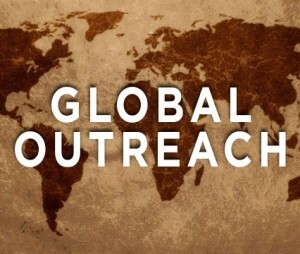 Please have a look at the ‘Outreach’ pages below for more information on our activities and missionaries. 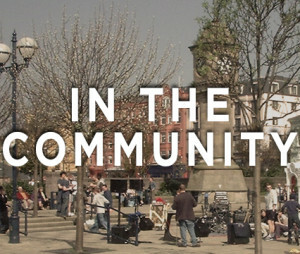 We want to follow Jesus’ example in everything we do and part of that means having an impact on the local community – trying to help meet people’s needs in many different ways like Foodbank, CAP Courses and opening our doors in the Hub. We believe the Gospel to be for all people groups, and in accordance with Acts 1:8 we seek to tell people about the good news of Jesus to the ends of the Earth. For security reasons some missionaries have not been mentioned, but remain very much part of our missionary family.